Managing with ease the default browser of the Mac is essential for those who use it every day. Therefore, it never hurts to know some Safari tricks like the ones we have collected below. 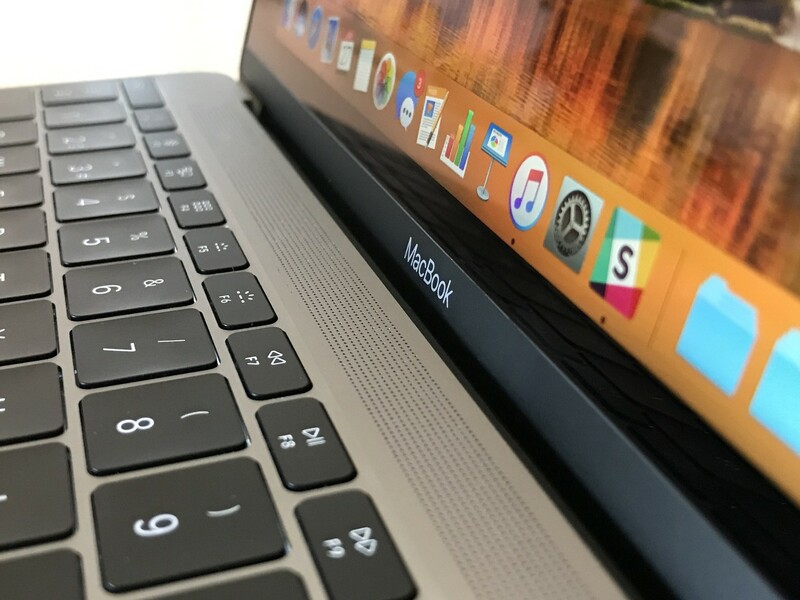 If you have already taken advantage of the performance tips for Safari as well as the one that avoids you using flash, these X small great tricks will serve you for a much more suitable use to your working rhythm. 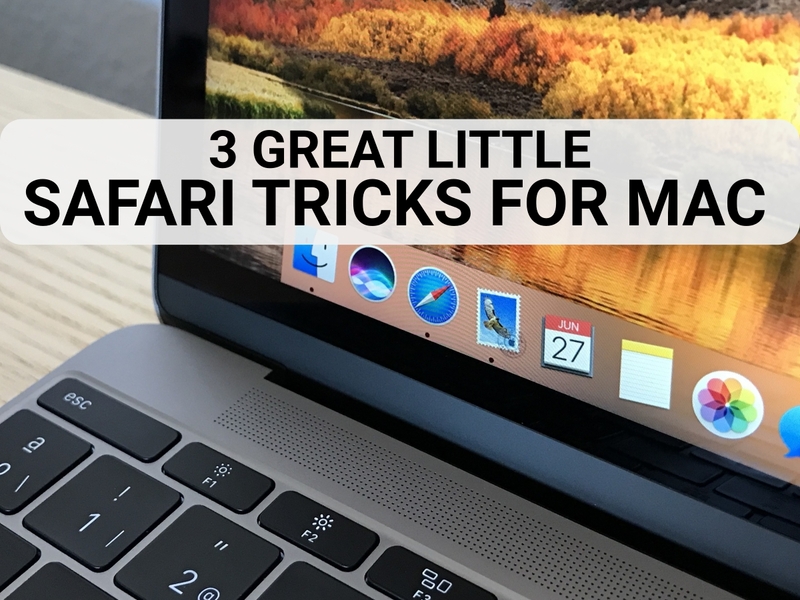 Below we will see the three simple yet very useful Safari tricks for Macbook. Go to the File menu and keep the option key (⌥) pressed, you will see that the action “Close other tabs” appears. Right click on the tab that you want to keep. An option that says “Close other tabs” will appear. Select it and the others will be closed. Keep the Mac option key pressed (⌥) and click on the close button of the tab that you want to keep. Those around will volatilize. The manual way is to go to the menu History> Tabs recently closed. There you will find the ones that you closed recently, select them and they will open again. If you like keyboard shortcuts, this Safari trick will help you as much as it does me. Press uppercase + cmd + T and you will recover that tab that you have probably closed with cmd + W.
As in iOS, you can hold the + button on the right side of the tabs to see which ones you closed recently. By selecting the one you will be able to recover it. Move tab to tab by holding cmd + uppercase and use the arrow keys. At each touch of a side arrow, you will move to the next tab. Press cmd + 1 and you will be placed on the tab on the far left. With cmd + 9 you will go to the one on the right side. So, use the numbers so that you can go the tab you want. That is all. With these Safari shortcuts for Mac, you will be able to speed up the work than before. Try it out yourself and let us know your experiences in the comment box below. The sooner you use them, the sooner you will learn them by heart. If you have any other queries regarding the above Safari tricks for Mac, let us know them in the below comment box and we will get back to you as soon as possible to solve all your queries. Did you know any other Safari shortcuts for Mac which helps in reducing the time? Write them to us in the comment box or through our Contact us page.